Alright, so there are quite a lot of people out there who have a dream of flying a flight at least once in their life. Unfortunately, there are only some who are able to get this dream. Anyways, have you ever heard about the term simulation? Well, the chances are that you already know that simulation means getting an almost real experience of something. Now, you might be someone who is looking for a good Flight Simulator Game for Windows 10 PC. 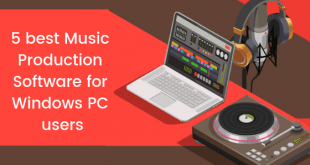 If you go out on the Internet looking for Flight Simulator Games for Windows 10 PC, then the chances are that you will not be able to make a choice. This is because there are a lot of options to choose from. 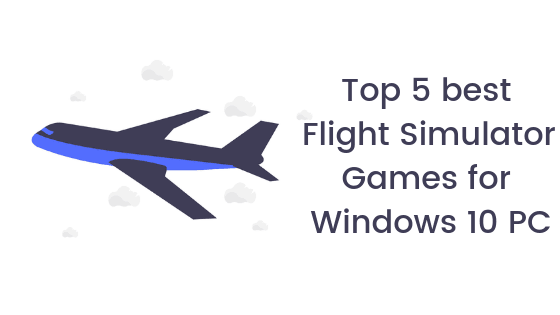 Well, in order to make things easier for you guys, we have compiled a list of Top 5 best Flight Simulator Games for Windows 10 PC. Now, if that sounds interesting, let’s top into it. Should we? There are quite a lot of Flight Simulator for Windows 10 PC. That’s why we decided to compile a list of some of the best ones. 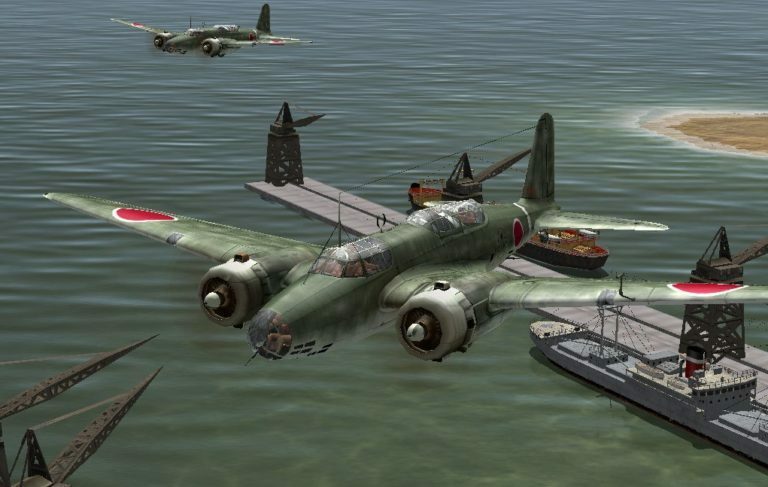 So we picked out 5 of the best Flight Simulator Games for Windows 10 PC. Now, do keep in mind that none of these games are sponsors. These are just our personal picks for the Best Flight Simulator Games for Windows 10 PC. With that being clear, that being said, let us now take a look at the first Game on the list. Should we? 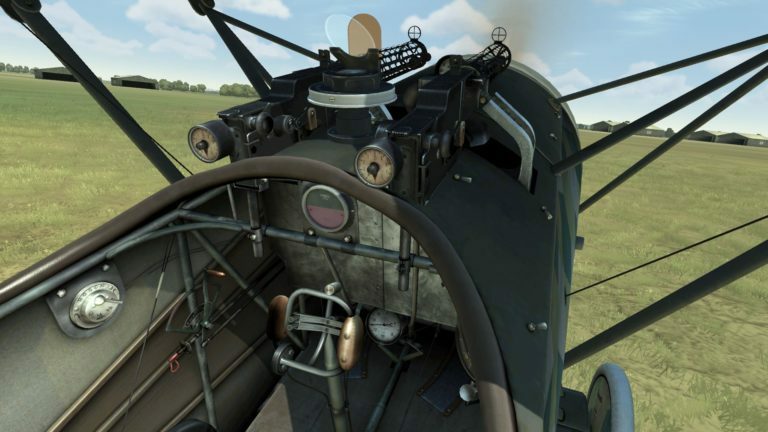 The first Game on the list of Best Flight Simulator Games for Windows 10 PC, we have the IL-2 Sturmovik: 1946. 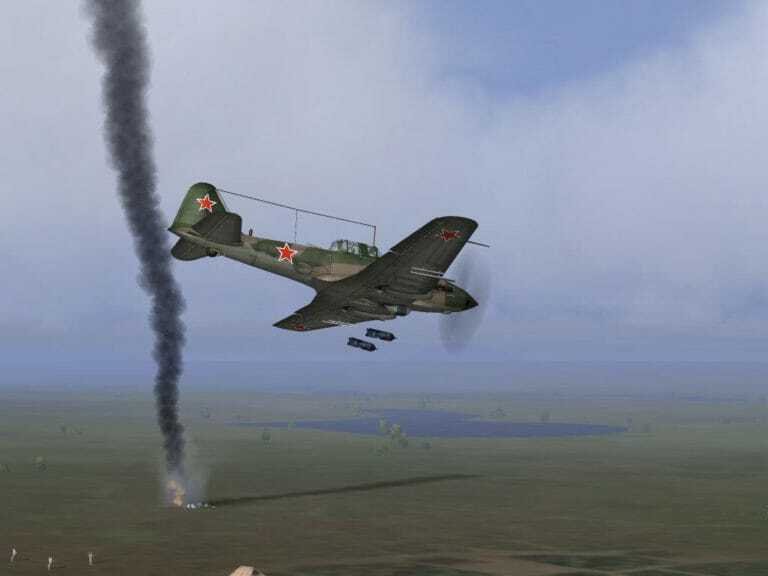 As the name suggests, the IL-2 Sturmovik: 1946 is based on the World War 2. Well, the IL-2 Sturmovik: 1946 has the best visual graphics on any Flight Simulator Game for Windows 10 PC. The IL-2 Sturmovik: 1946 was launched back in 2006 but it still holds pretty good. Anyways, with the IL-2 Sturmovik: 1946, the gamers can experience over 229 aircraft from the Soviet, German, Italian, Japanese, U.K. and U.S. air forces. Everything in the game is designed pretty simiar to what it was like in the actual World War 2. This includes Aircrafts, locations and even the avatars. Now, there are multiple missions in this game which you need to complete in order to progress in the game. During our testing, we really enjoyed the gameplay but at the same time it was a bit hard too. Continuing with the list of Best Flight Simulator for Windows 10 PC, we have the Rise of Flight United coming in at number 2. The Rise of Flight United is based on the World War One. There is a ot of action going on in this amazing Flight Simulator Game for Windows 10 PC. The only downside here though is that it is limited to only three planes only. 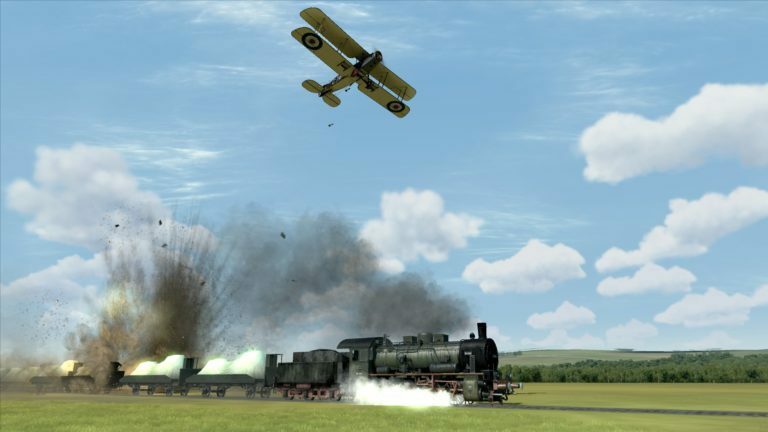 Fortunately enough, you can download additional planes, modifications, and a Channel Map expansion from the official Game Website. Microsoft Flight Simulator X Steam Edition is another great pick for a Flight Simulator Game for Windows 10 PC. Well, the original Flight Simulator X was launched back in 2006. Then in 2015, it was revamped and that’w what gave rise to the Microsoft Flight Simulator X Steam Edition. The Game features 24 planes. These includes Boeing 747s to the somewhat smaller P-51D Mustang fighter, and there are thousands of aircraft add-ons you can download for SFX. The Game has over 24,000 airports for the players from where they can take off and then land in 38 cities. These includes Vegas, Los Angeles, San Francisco and more. Now, since the Game is a Flight Simulator, the graphics are very well detailed and realistic. Well, you can buy the Microsoft Flight Simulator X Steam Edition for around $24.28. 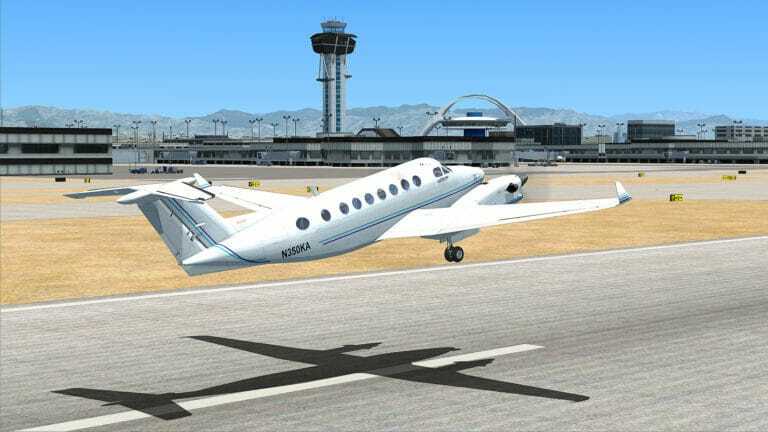 Now, the X-Plane 10 is one of the most realistic Flight Simulator Games for Windows 10 PC. The X-Plane 10 features more than 30 aircraft for the players to choose from. These includes Concorde, the F22 Raptor and Boeing 747. One of the interesting things about this game is that the Players can fly planes outside the Earth’s orbit.Not just this, you can go over Mars with the Space Shuttle as well. The X-Plane 10 also features Air Traffic Control further which enhances the reality even further. The Air Traffic Control guides you how to fly your plane along with other instructions. The X-Plane 10 is available for a variety of devices. 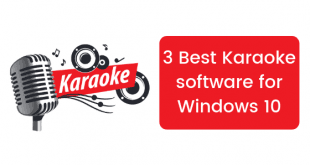 These includes Android, iOS, Windows, Mac and Linux. Let us now take a look at our last Flight Simulator Game for Windows 10 PC. Should we? Now, if you are someone who is looking for a free Flight Simulator for Windows 10 PC, then you should go with the FlightGear. The FlightGear is an Open-Source Flight Simulator Game for Windows. Now, since its open source, you are free to make any changes which you want to. Anyways, the core game includes 20,000 airports, diverse scenery, and accurate global landscapes. Well, the players can download some additional terrain from FlightGear’s database. The FlightGear is pretty realistic. You can see some atmosphere changes like shading and water reflection effects. You should definitely try out this free and open source Flight Simulator for Windows 10 PC. 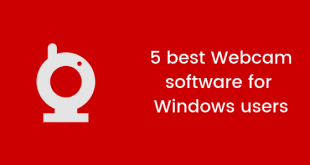 So that’s it guys, this was our take on Top 5 best Flight Simulator Games for Windows 10 PC. Let us know what’s your pick for the best Flight Simulator Game in the comments section down below.